Ioliote is a magnesium iron aluminium cyclosilicite. It was discovered in 1813. Abundantly found in Australia, Brazil, Burma, Canada , India, Madagascar, Namibia, Sri Lanka, Tanzania and the United States. 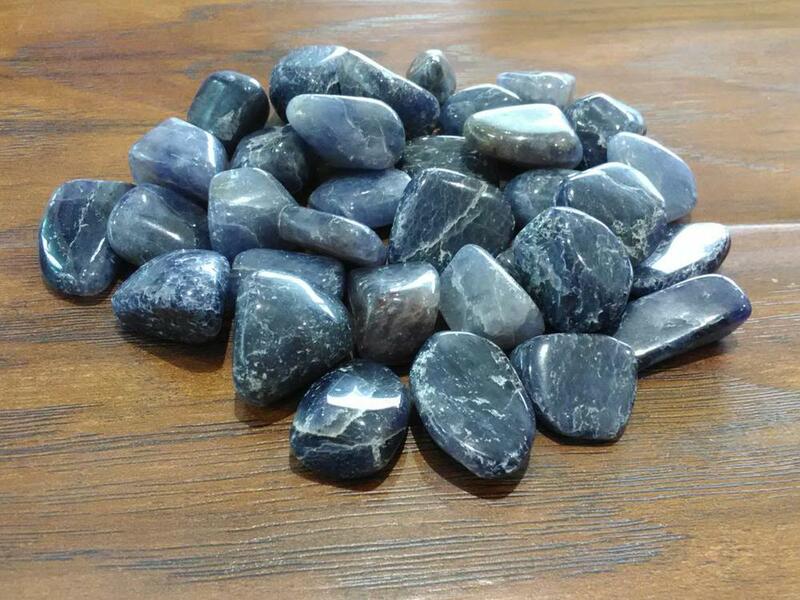 Iolite helps in recovering balance, and is for those suffering from disorientation, lack of motivation, chronic disorganization, and distraction. It strengthens the resolve to carry through.